Female singer songwriter. After releasing the single “Hakoniwa” as an indie artist in 2001, immediately released “Bodoiju” in November that year to make her major label debut. Her rock-based performance expresses her unique sense. In 2006, released five singles simultaneously in commemoration of her 5th debut anniversary. Active in various non-music related areas including collaborations with fashion brands and toy companies. 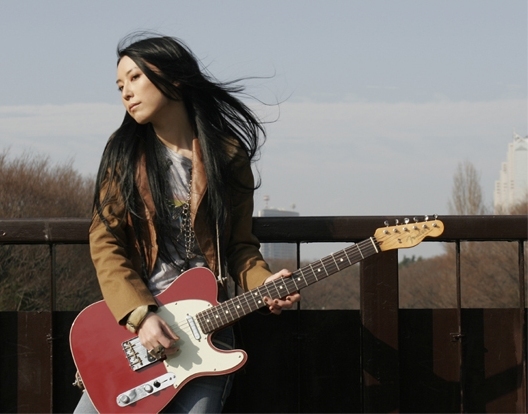 On January 1st, 2009, changed her artist name from “Tukiko Amano” to “Tsuki Amano”.